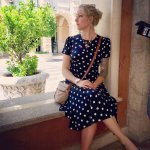 Many women fantasize about being tall. “People will notice me!” they gush to themselves. But, in reality, there are downsides to towering over others. 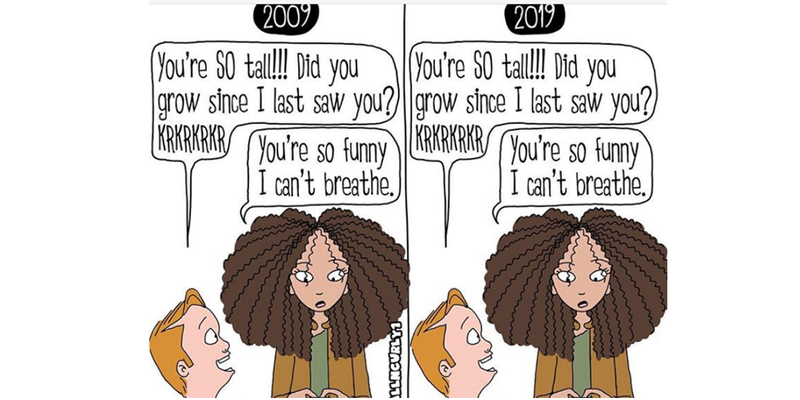 Cheyan Lefebvre of the blog Tall N Curly explores the lesser-known to being tall and highlights them in hilarious comics. Recently, she shared a new batch of her designs with Bored Panda.
? This Supermarket Uses Innovative Banana Leaves Packaging To Avoid Unnecessary Plastic Waste Contraceptive Jewelry Could Be The Next Trend In Birth Control ?